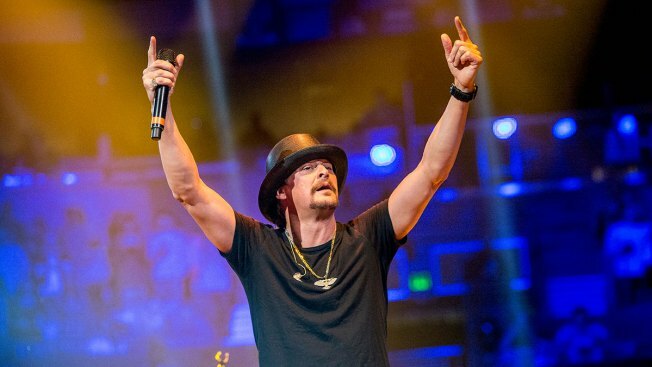 Kid Rock is slated to be grand marshal Saturday in a privately run Nashville Christmas Parade. The comment follows a Fox & Friends interview Friday in which Kid Rock used an expletive to describe Joy Behar of "The View." Multiple "Fox & Friends" personalities apologized. Kid Rock apologized for the language, but "not the sentiment." Mayoral spokesman Thomas Mulgrew said Briley was disgusted by Kid Rock's comments about Behar. He said Nashville is an inclusive place and Briley doesn't want to be included in a parade with a grand marshal who says hateful things on national television.